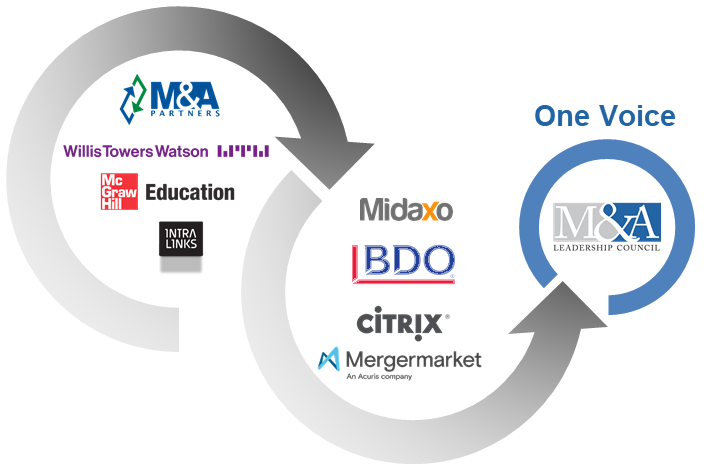 The M&A Leadership Council is here to help your team achieve Merger & Acquisition success, with global expertise in Due Diligence, Integration, Legal, Regulatory, M&A Intelligence, Communications, HR, and IT. Attendees are taken across the life cycle of an M&A integration framework, including strategy, readiness, pre-close, post-close, legal, IT and HR. John Sinkus leverages his more than 30 years of business systems integration, enterprise architecture, business and project thought leadership and CIO experience. How do you determine the fully burdened cost of an M&A? Download our free whitepaper Developing the Full Cost of an M&A, with valuable templates and case studies designed to help you capture the true acquisition costs of doing a deal.